Mixing tools are intended to be used for mixing, stirring and whipping soap and other cosmetic bases. 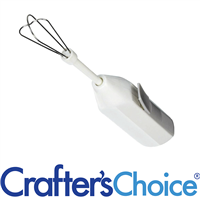 Use one of our handheld electronic mixers to make the soap making process easier, and use the Mix and Pour Funnel Pitcher to save yourself some cleaning. 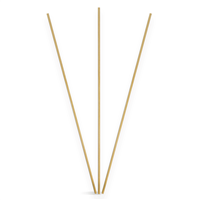 This is our favorite stick blender for handmade cold process soap making. This tool prevents bubbles and allows you to safely mix soap to the trace you desire. 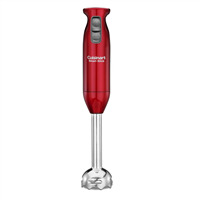 The Cuisinart Smart Stick Stick Blender has a red base and a stainless steel shaft. This Cordless Mini Mixer can be used for beating, blending, mixing, stiring and whipping. It is ideal for blending powder pigments, ultramarines and dyes into liquids. No more speckles with this little guy! This tool can also be used to whip and froth soap. A great addition to your soap making supplies line! Our Mix & Pour Funnel Pitcher is a great pitcher for pouring lotions and swirling soap bases. 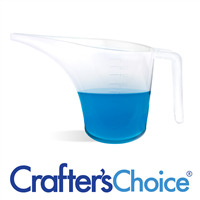 Mix your base directly into the pitcher and pour a controlled stream into the container of your choice! Holds up to 30oz. This pitcher is a necessity to your soap making supplies. 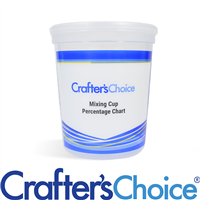 The Crafter's Choice Mixing Cup holds up to 32 ounces and shows measurements for up to 26 ounces. The clear sides have a percentage chart printed on for convenient use while formulating soap, lotion and more! 10 inch Wooden Soap Dowel is a great tool to use when swirling and designing cold process soap! One time use only. Comes in pack of 85 dowels.